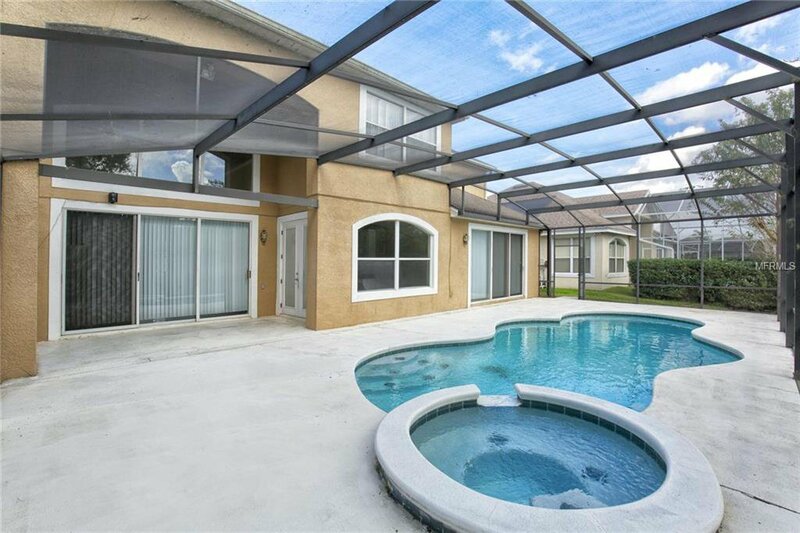 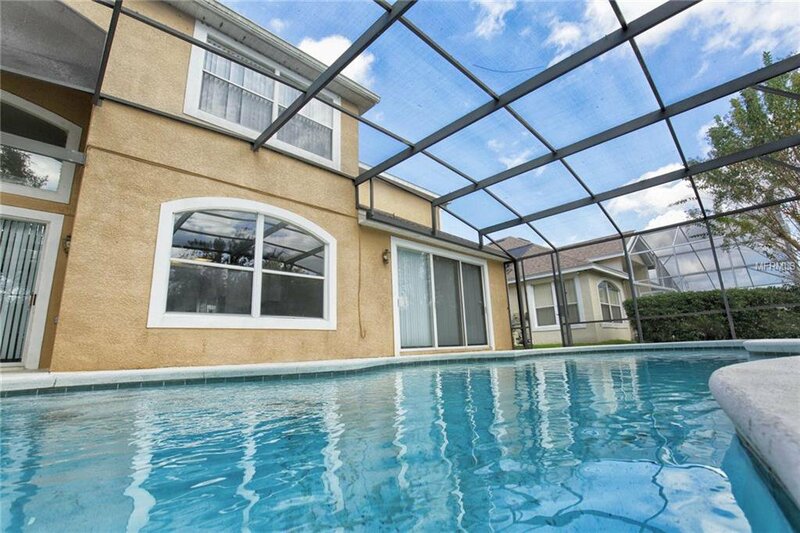 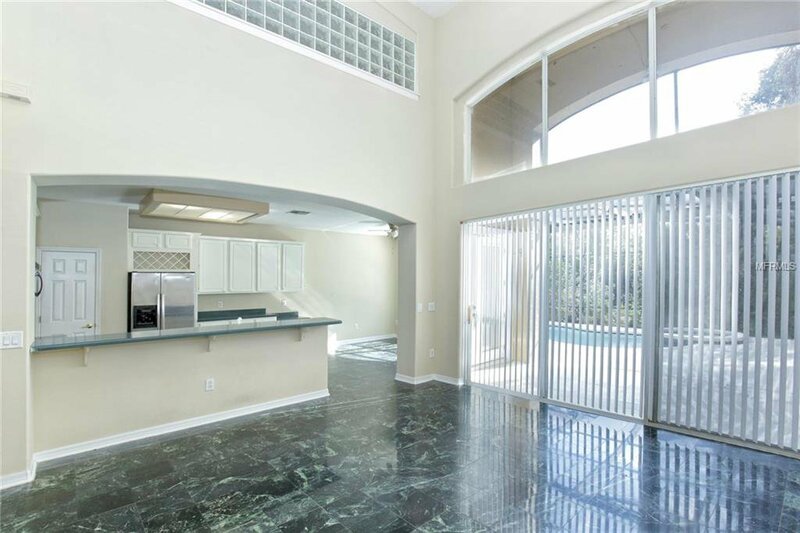 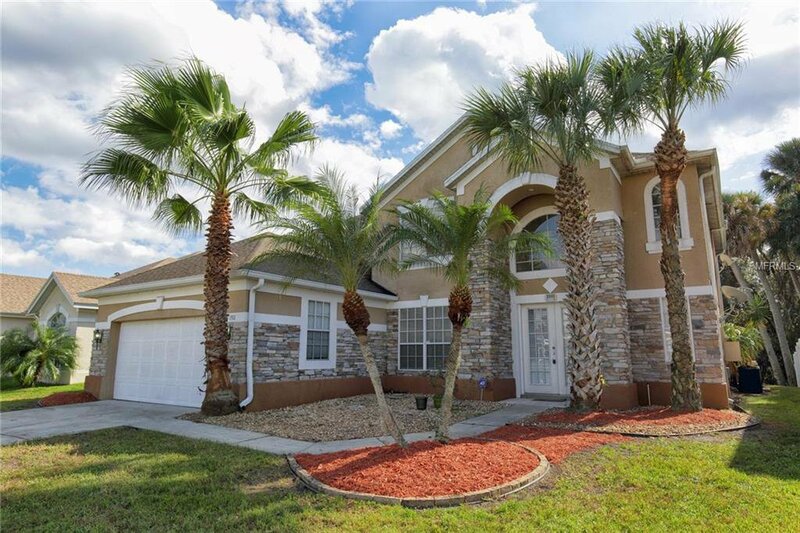 Stunning lake views from this beautiful 4/2.5 home on the prestigious Oaks Golf Community. 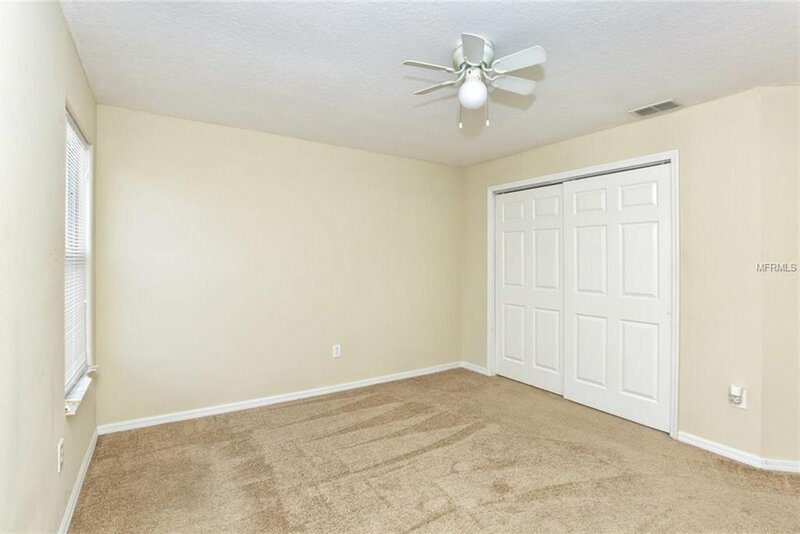 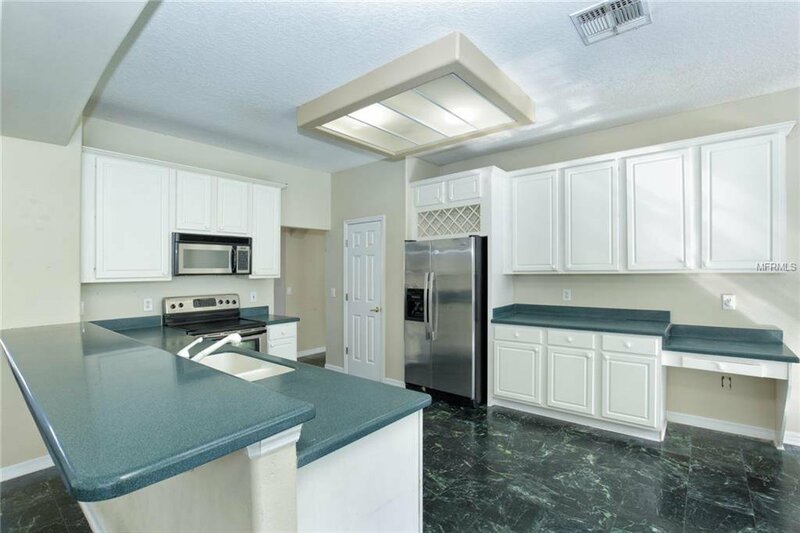 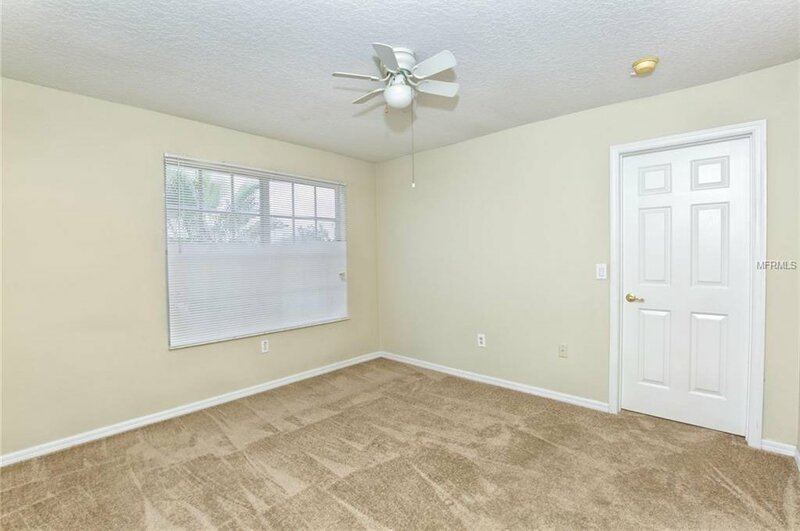 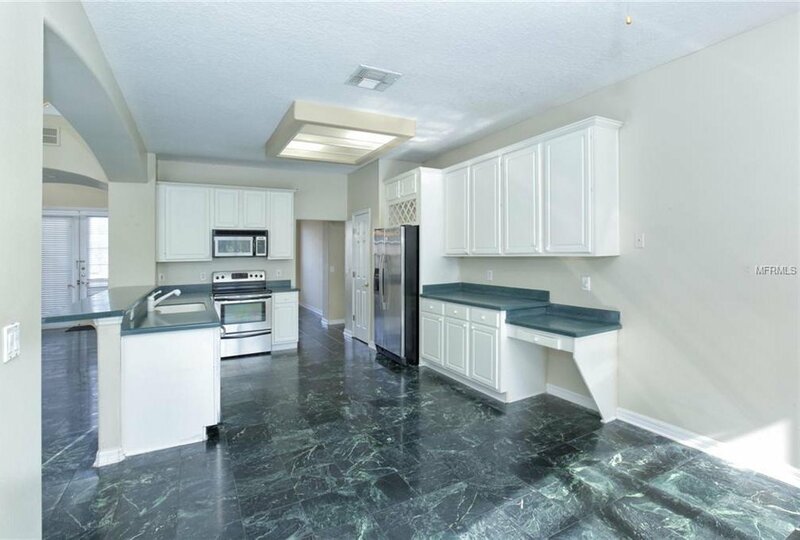 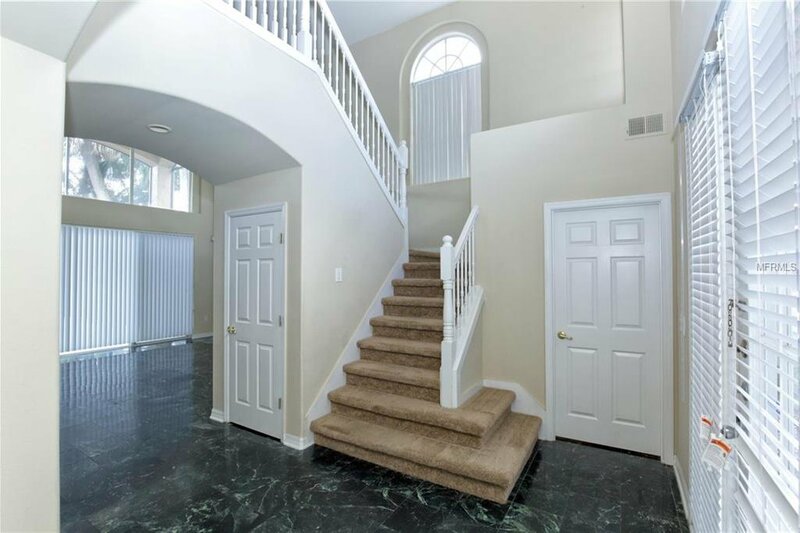 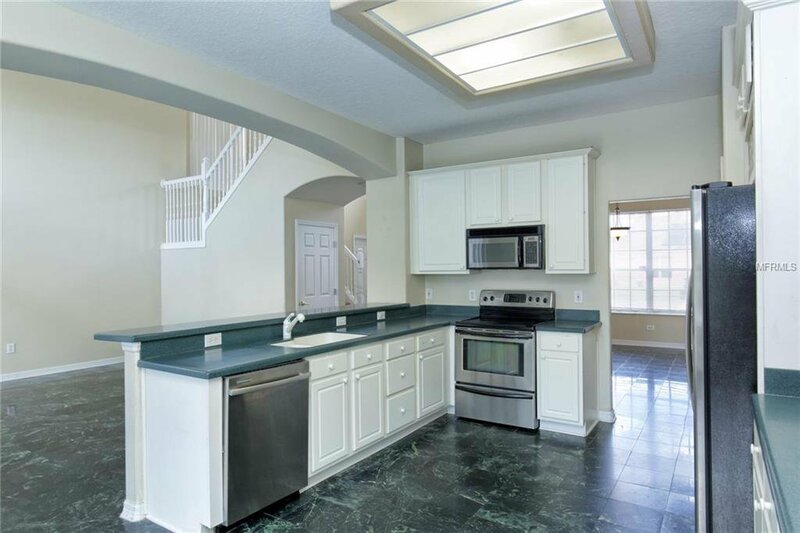 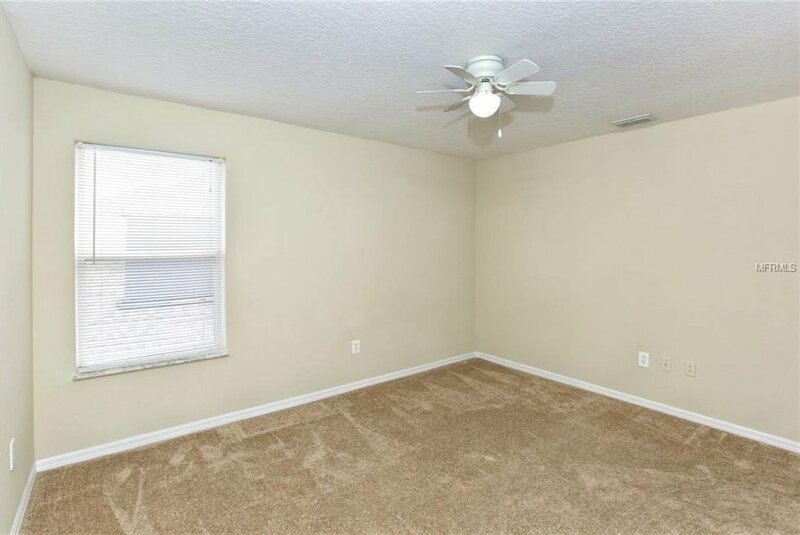 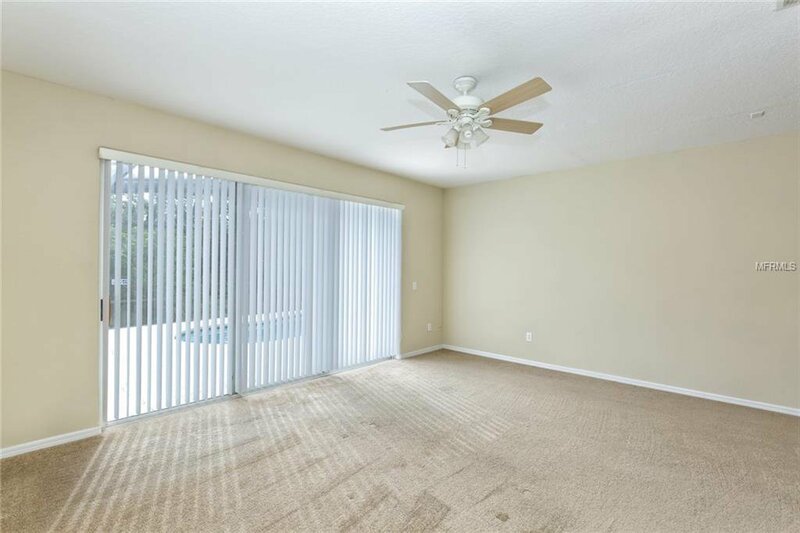 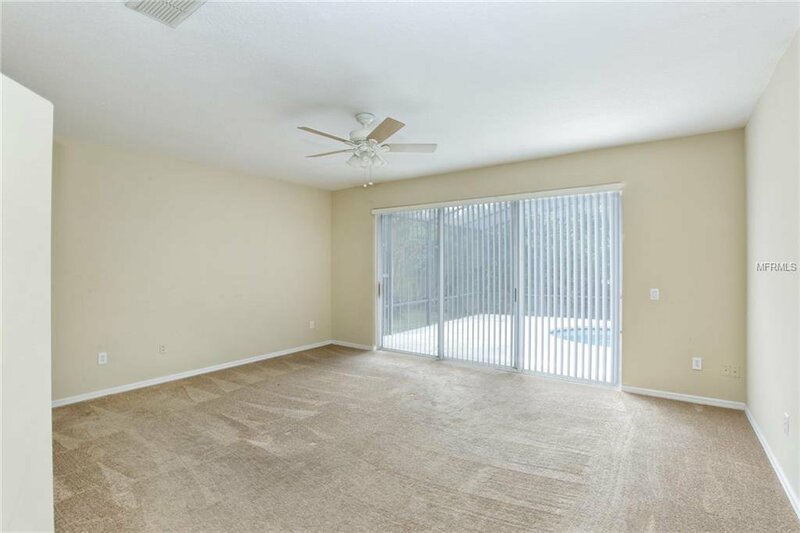 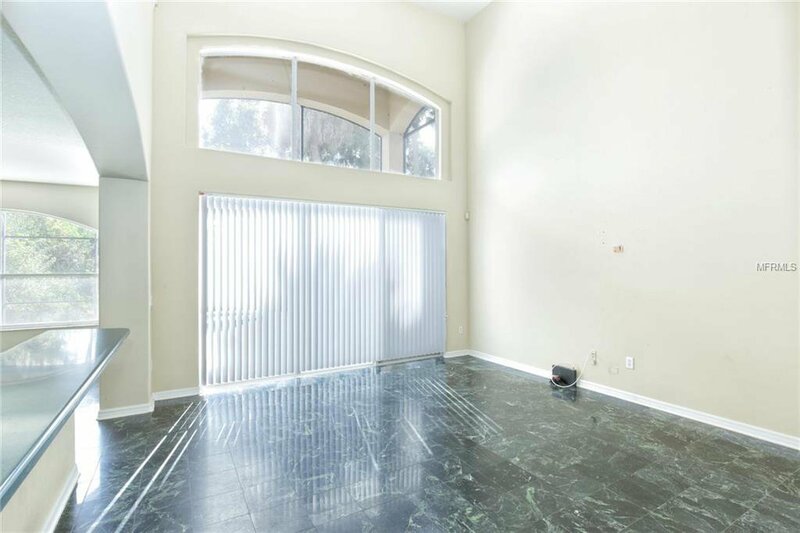 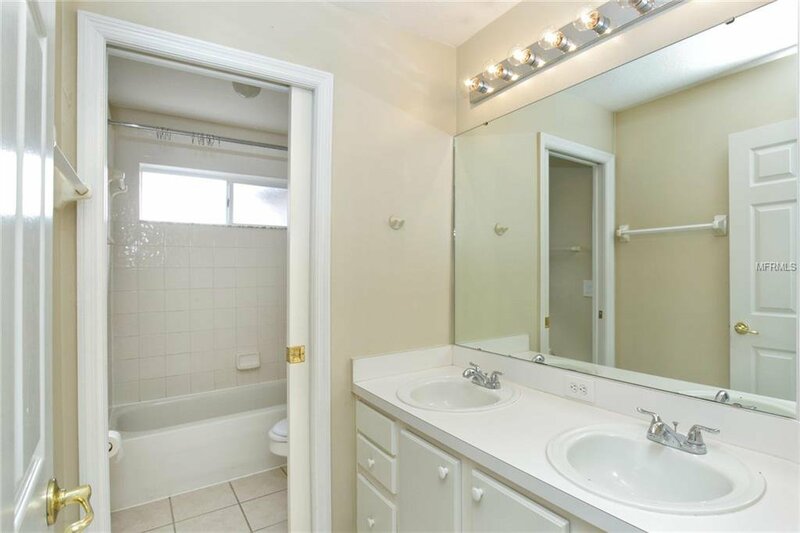 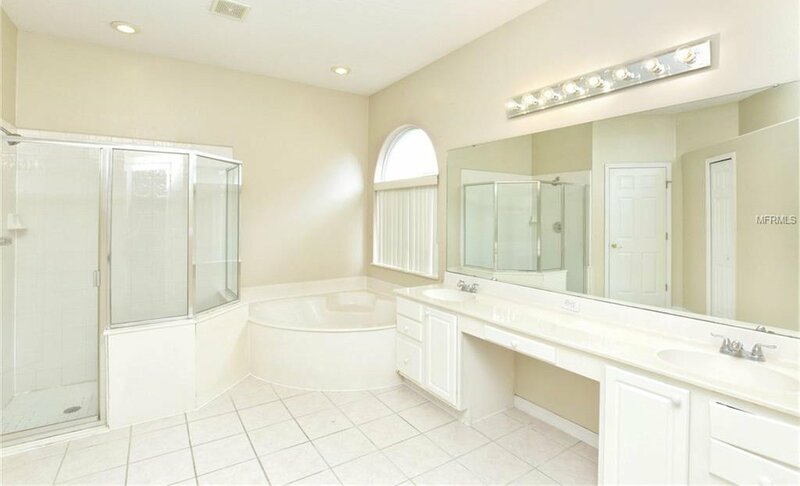 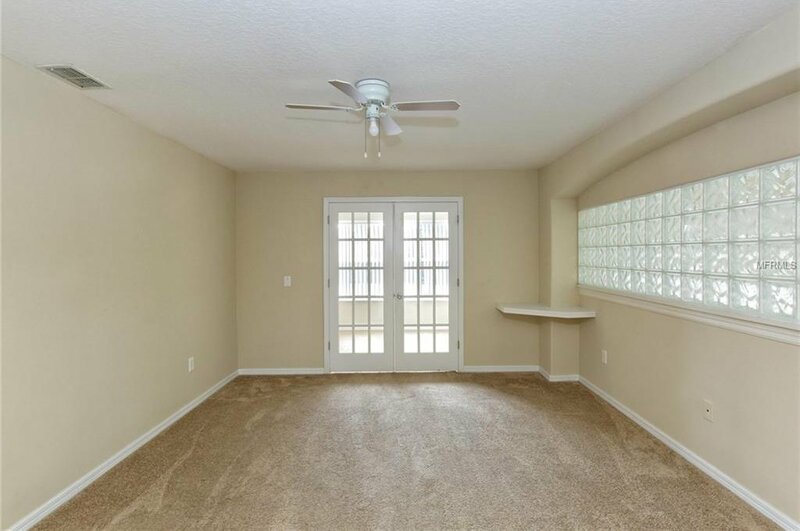 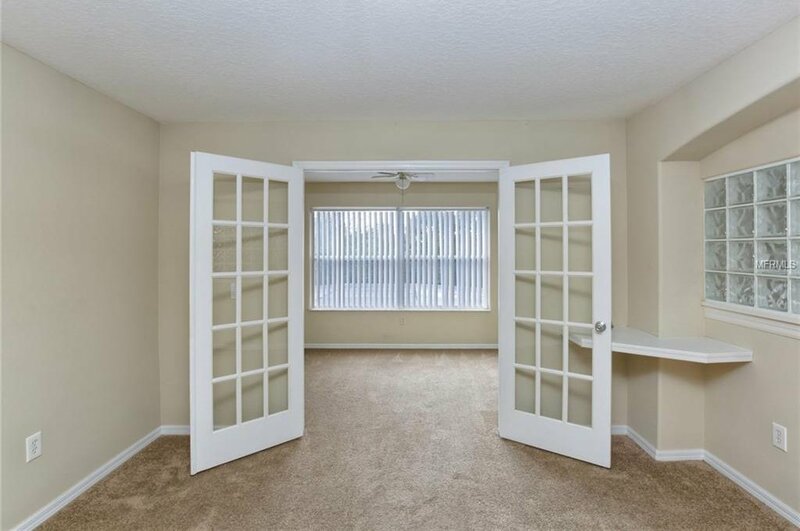 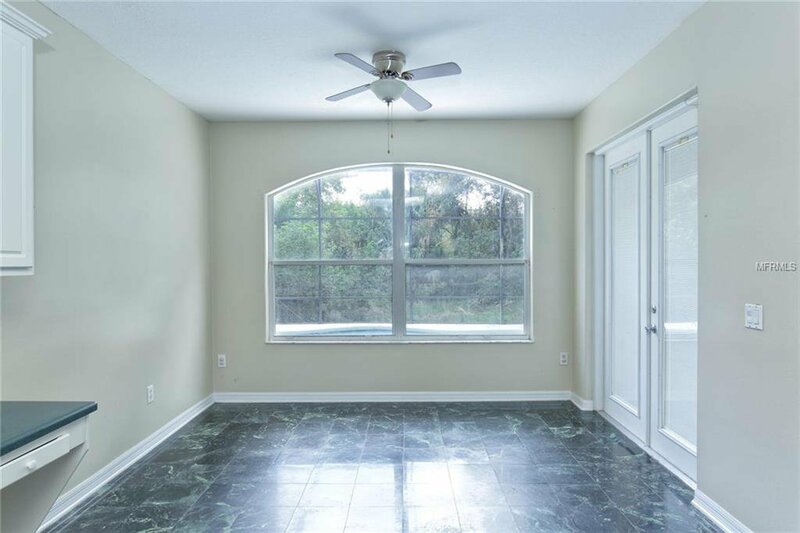 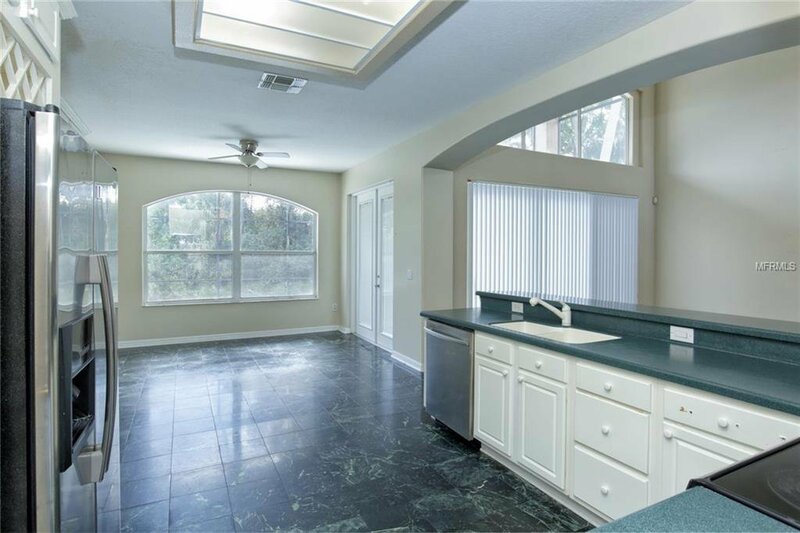 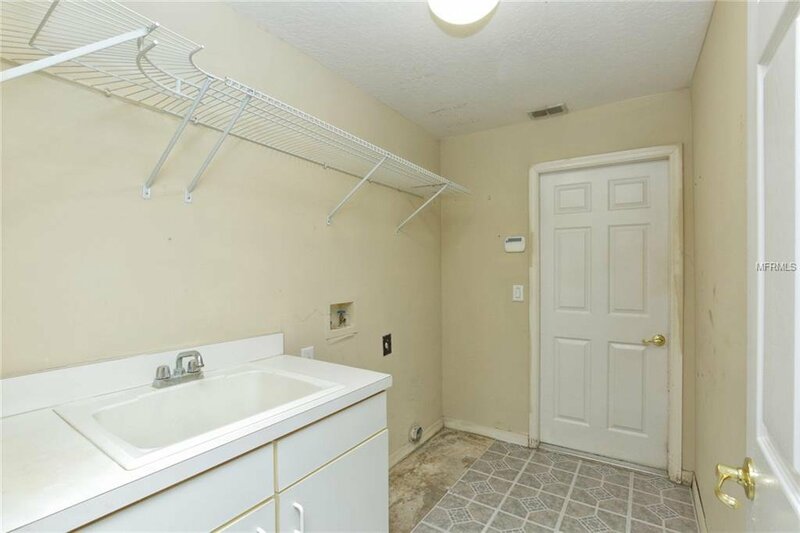 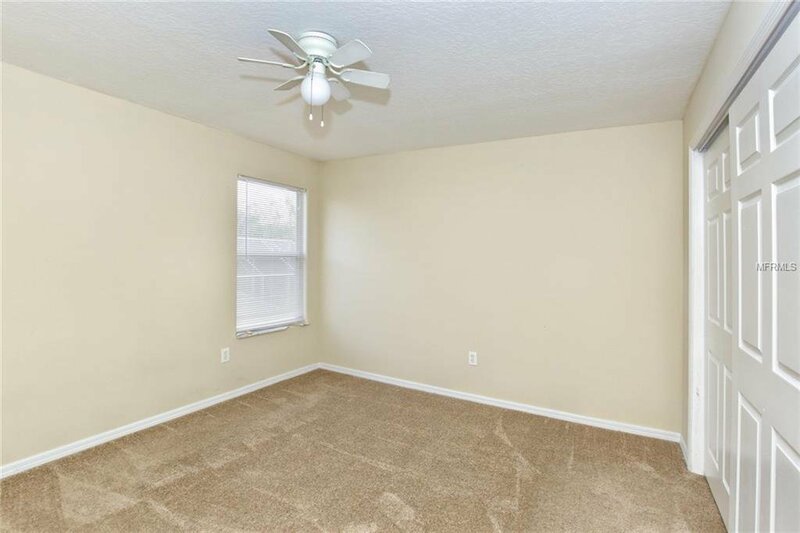 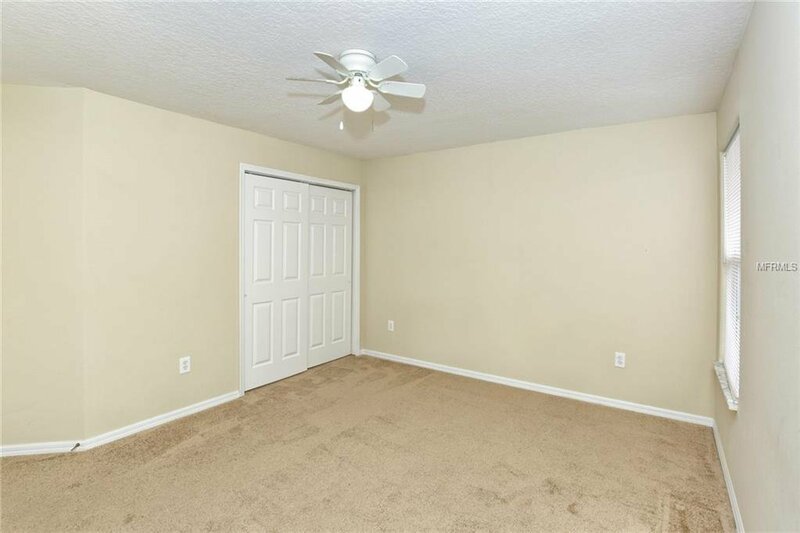 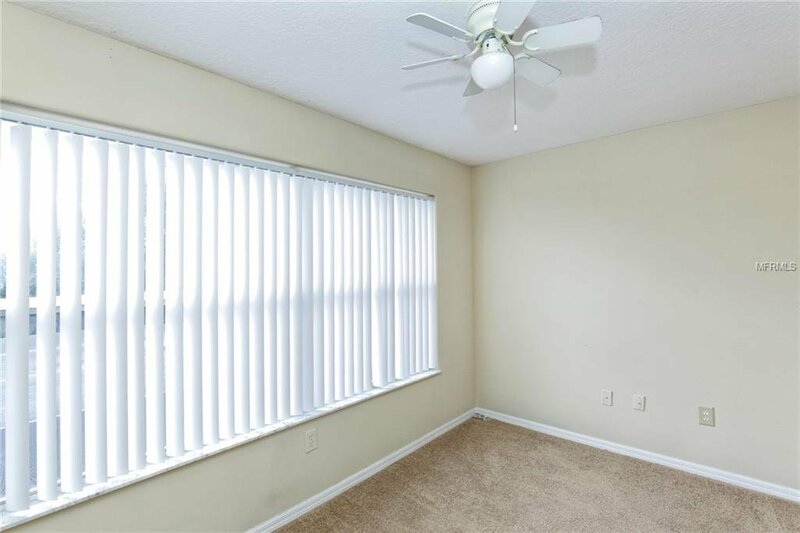 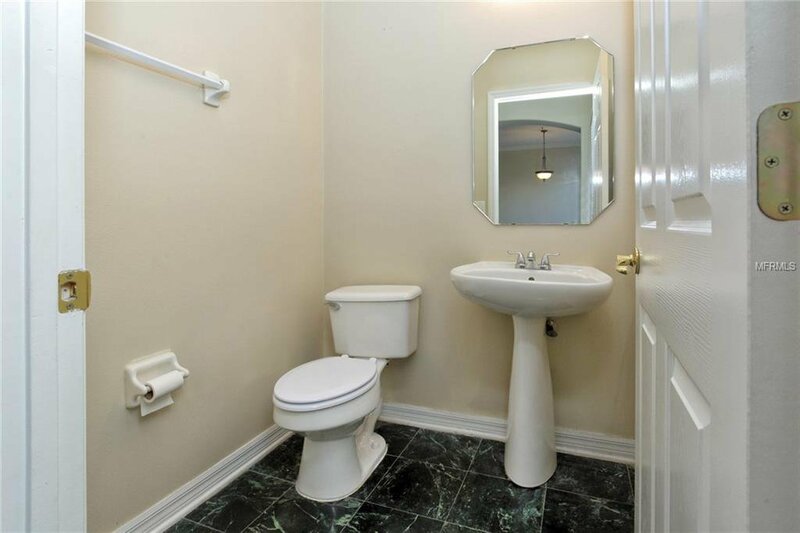 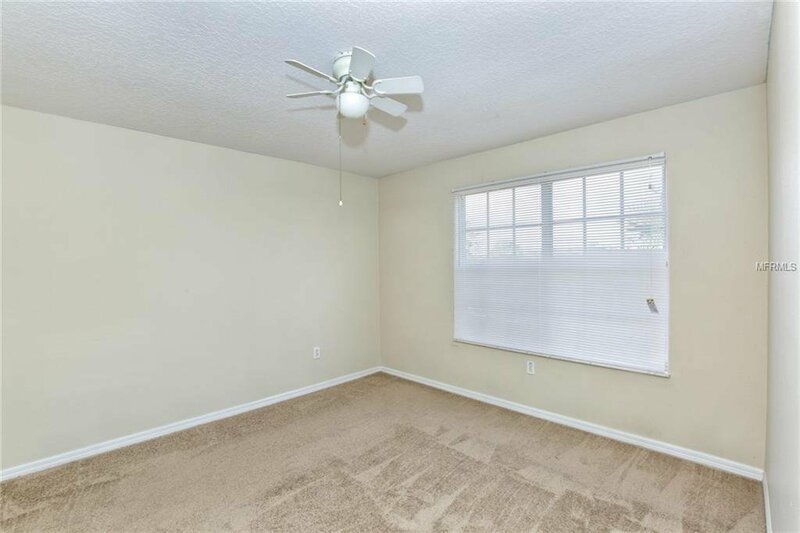 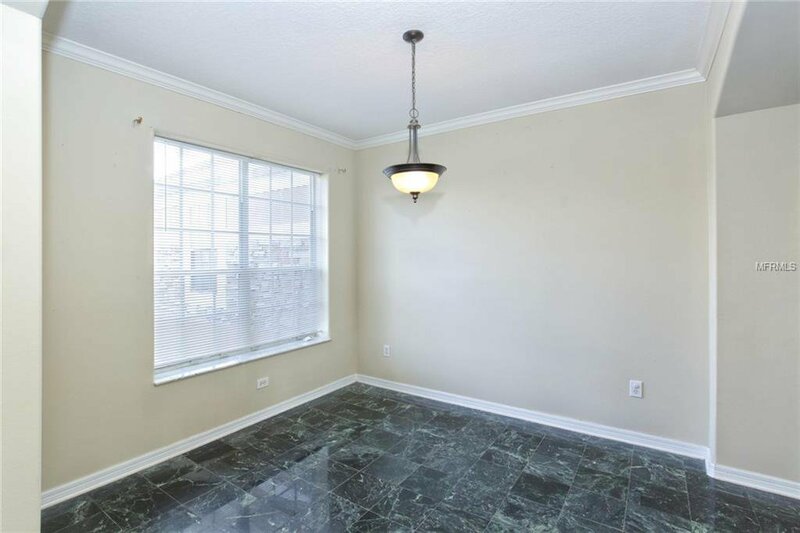 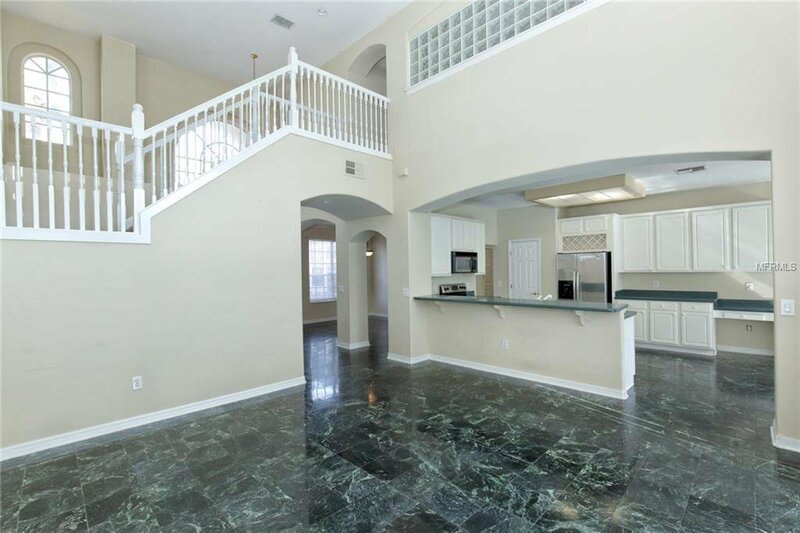 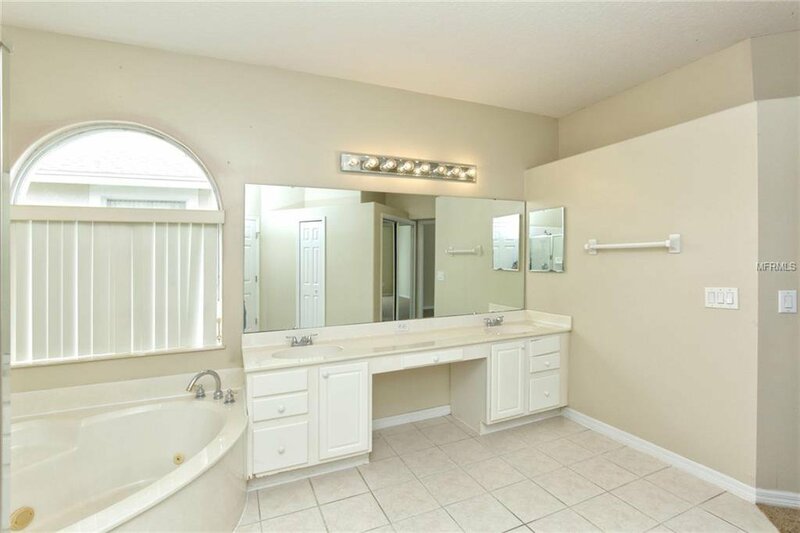 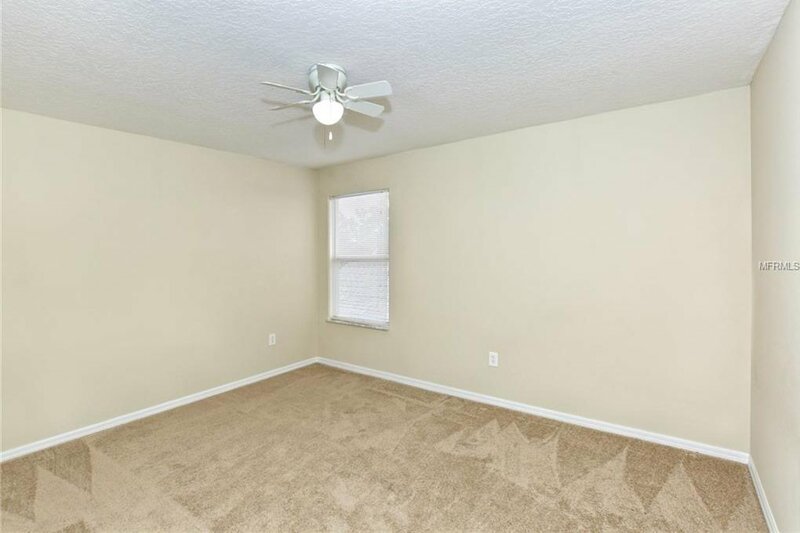 Marble floor and marble in master bath, large bonus room upstairs, new paint and carpet inside. 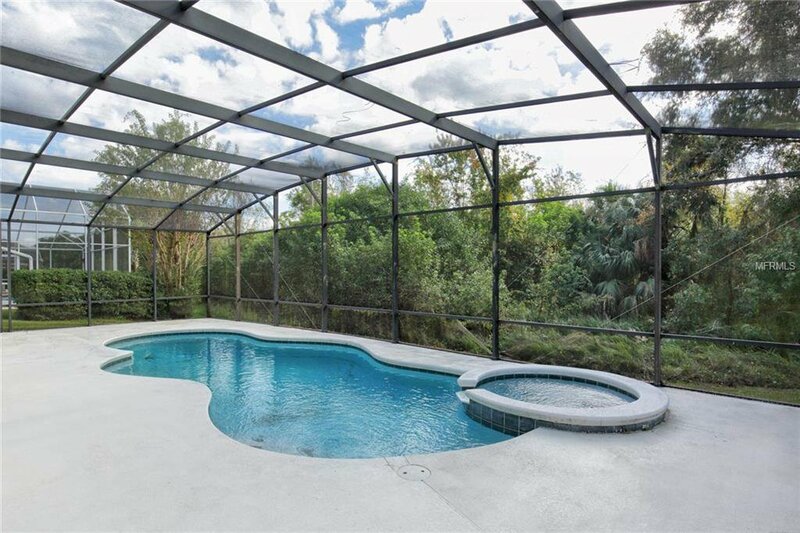 The sparkling pool has just been resurfaced. 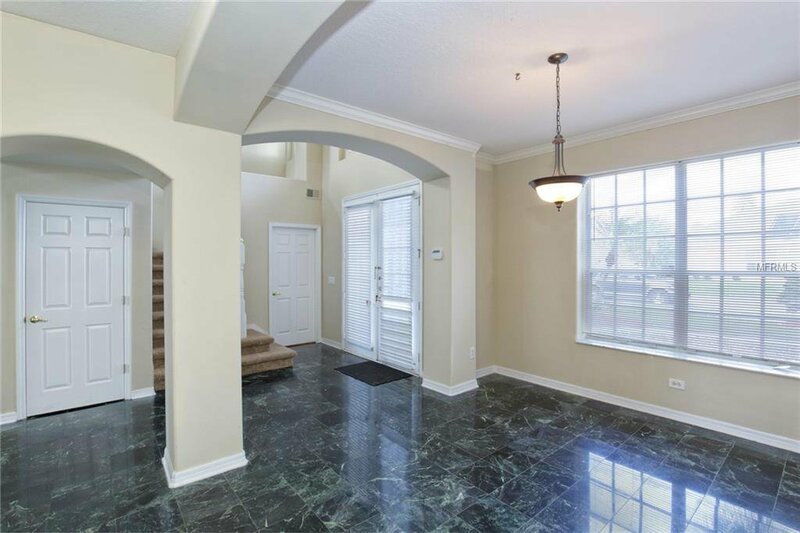 The Oaks is a golf course community with lake access, tennis courts, Park & Playground and is located close to shops and dining. 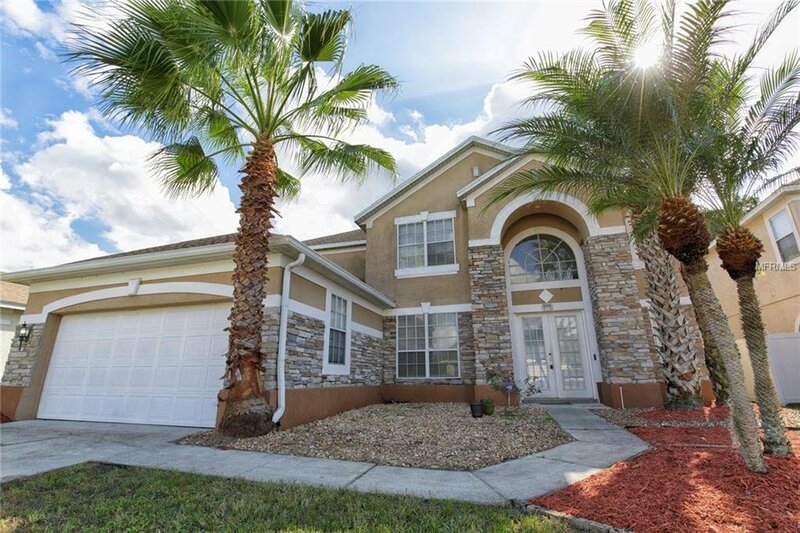 Listing courtesy of MBT HOMES.